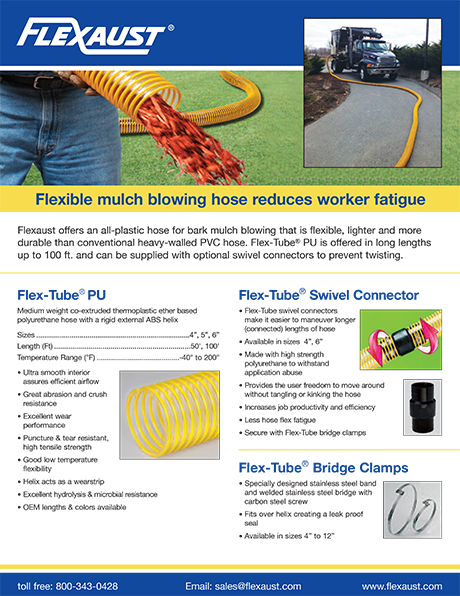 Flexaust introduces a new static dissipative polyurethane hose for loading and unloading trucks and railcars, grain-vac, and other severe service applications where safety is critical. 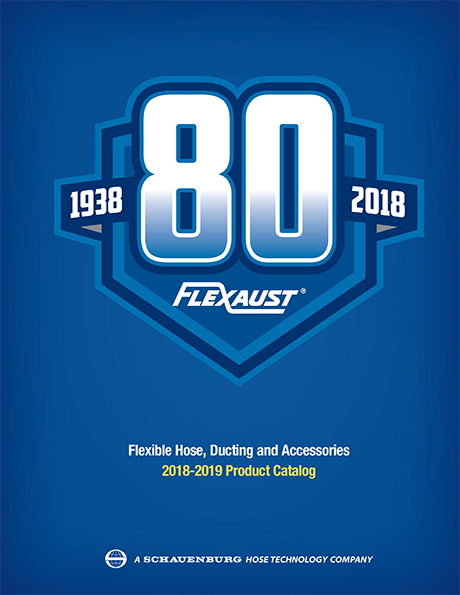 FlexStat® 60 Static Dissipative Hose is a bendable heavy-wall polyurethane hose with an embedded copper grounding wire that is flexible, durable, and operates over a wide temperature range. 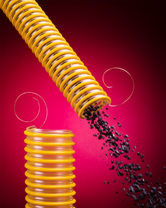 Designed for severe service bulk product load and unload applications where safety is a key consideration, this flexible ESD safe hose is tear- and crush-resistant and has a smooth interior to minimize friction and assure efficient material flow. 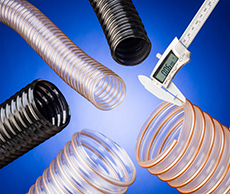 FlexStat® 60 Static Dissipative Hose is priced according to size, length, and quantity. 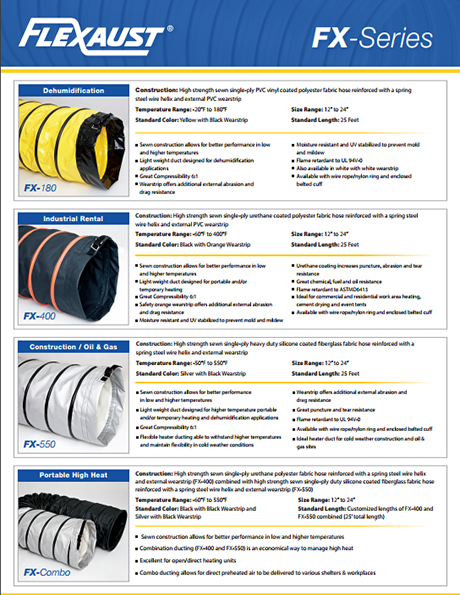 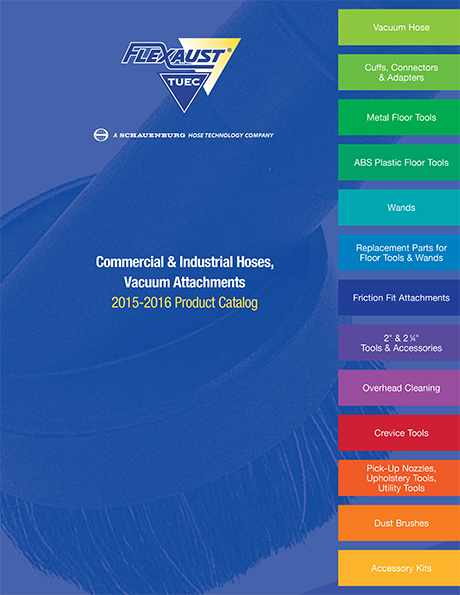 Free samples and price quotations are available upon request.